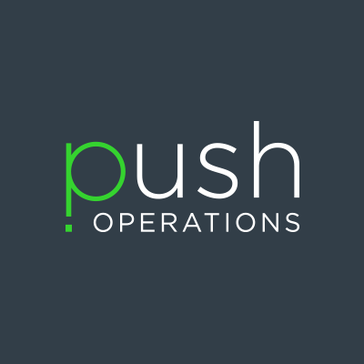 Push Operations is an integrated workforce management system for restaurant owners and managers. 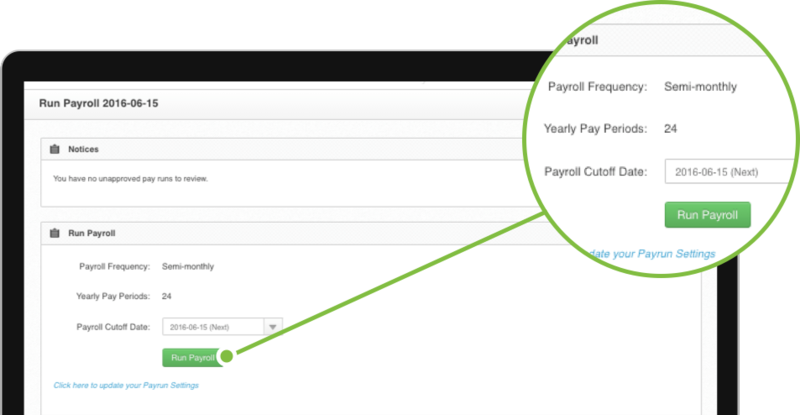 It allows users to schedule, track time, process payroll and manage their HR and staff information. Push Operations video Testimonial and introduction. Cloud based HR, payroll, time-tracking, and scheduling software that integrates your systems into one easy to use platform. 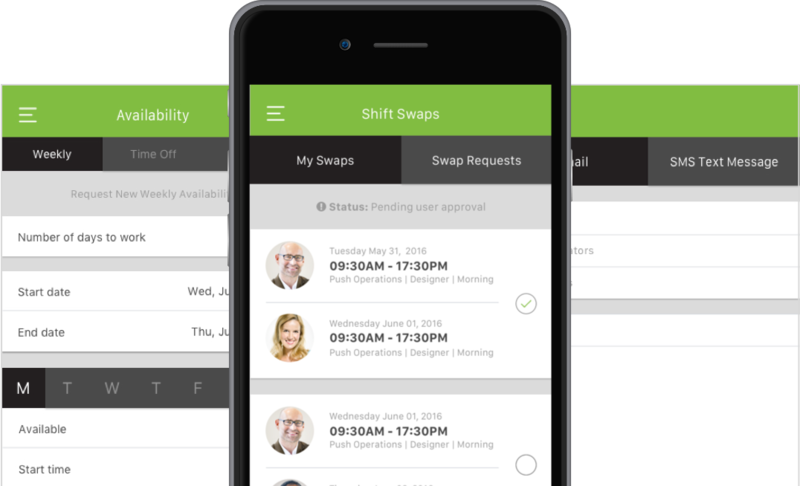 Complete with employee and manager apps for easy schedule changes, shift trades, and time approval. Get automated labor cost tracking as you schedule with POS integrations. We are an integrated, all-in-one platform that removes the need for three different applications. 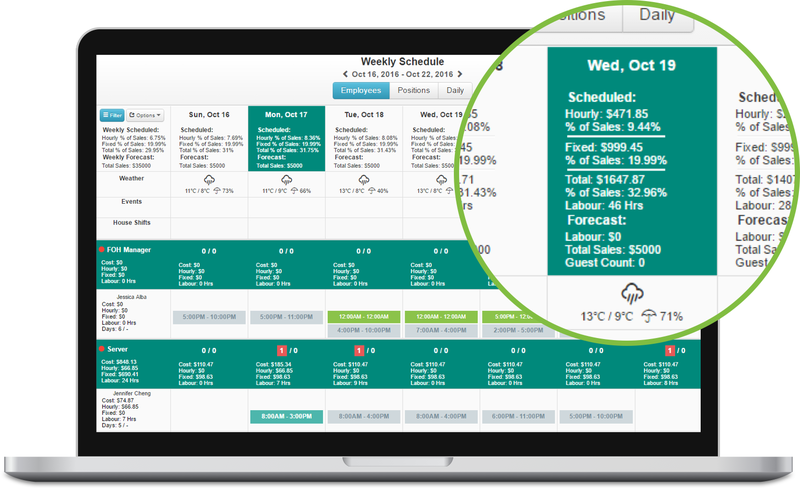 We link your employee scheduling, time-tracking, HR and payroll together. POS integrations create cost based labor forecasting and scheduling saving your restaurant money and giving you more time to do what you love. Hi there! Are you looking to implement a solution like Push?